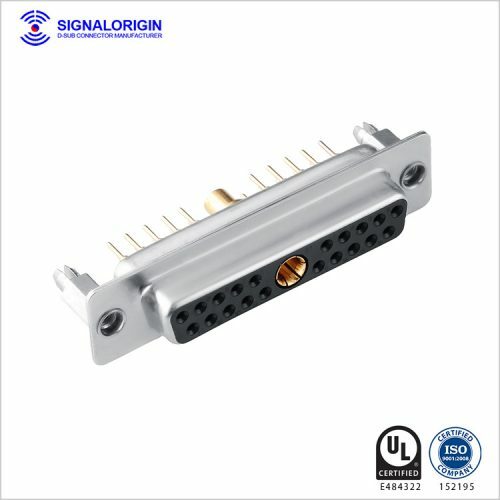 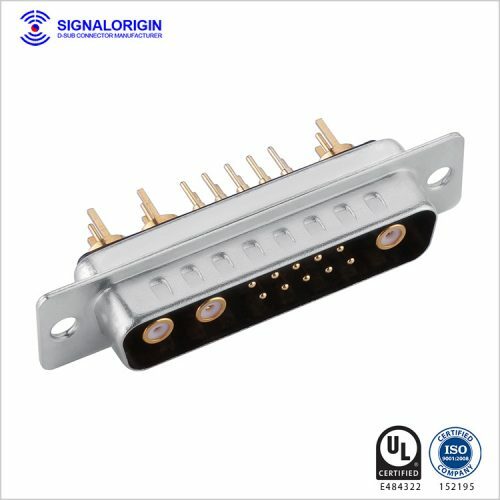 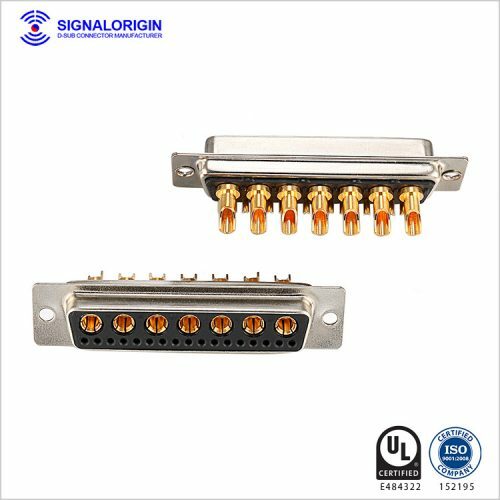 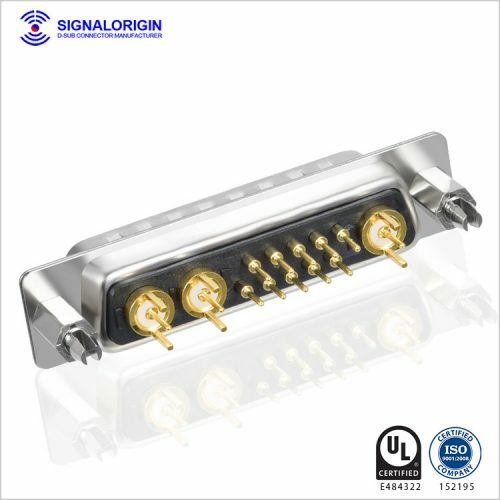 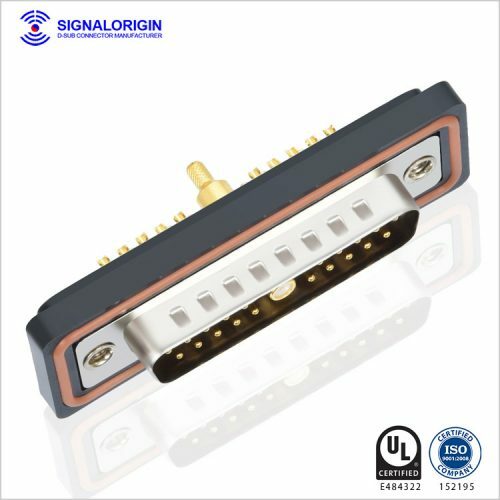 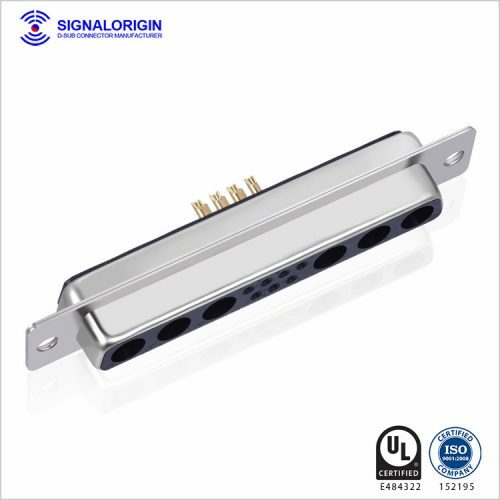 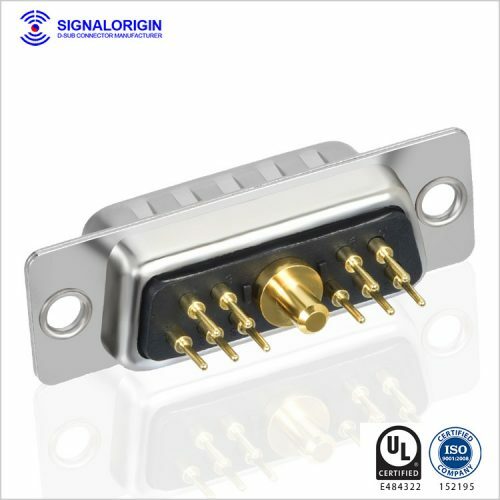 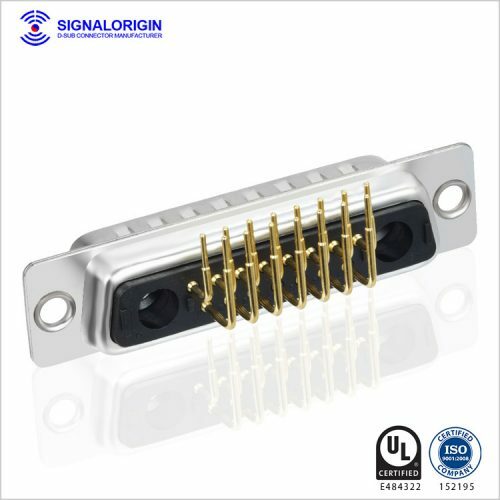 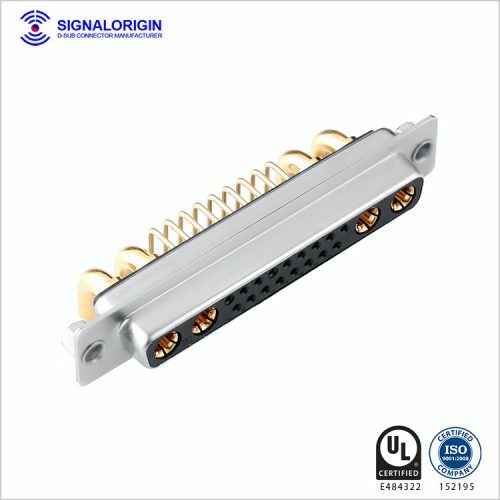 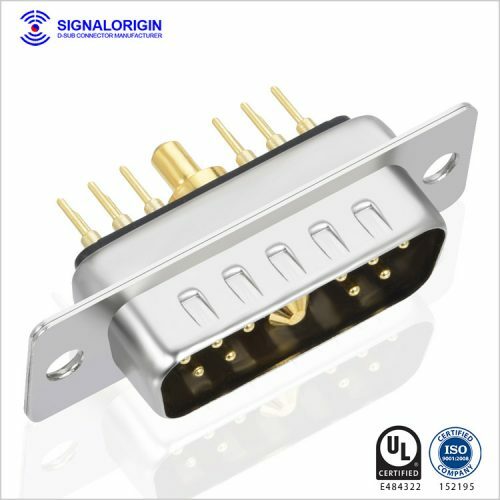 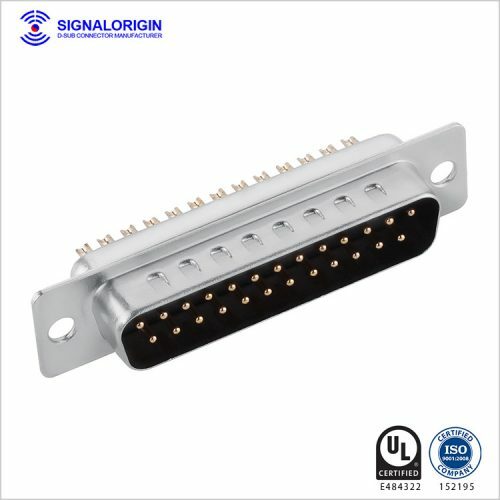 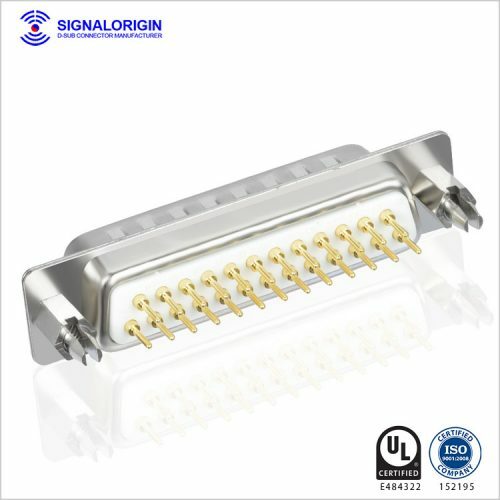 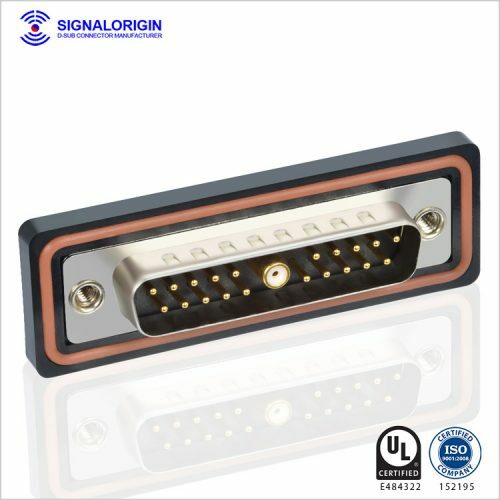 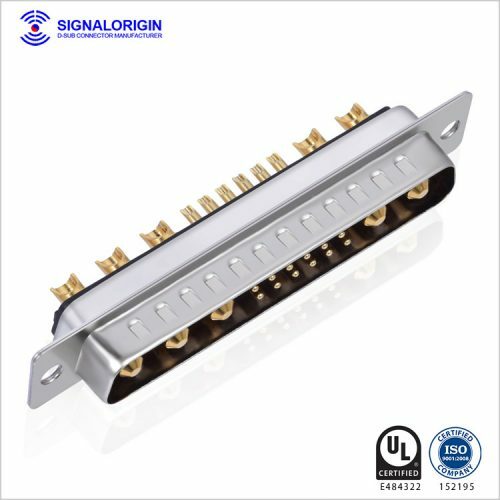 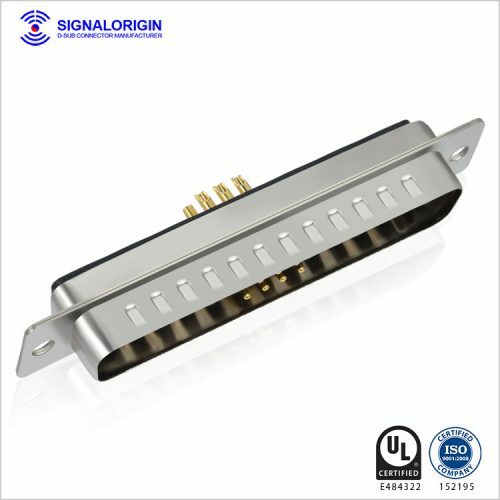 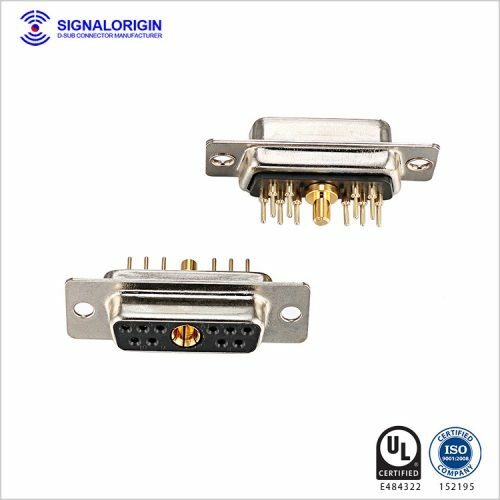 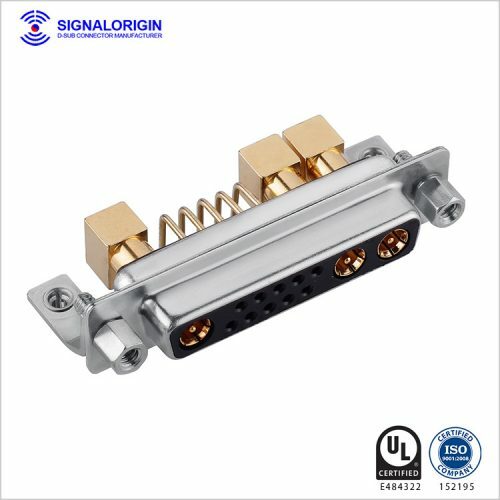 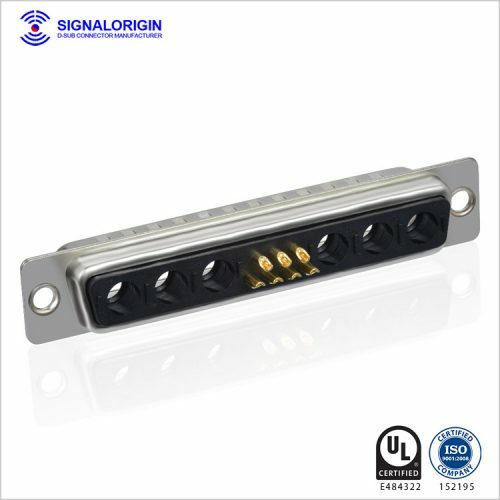 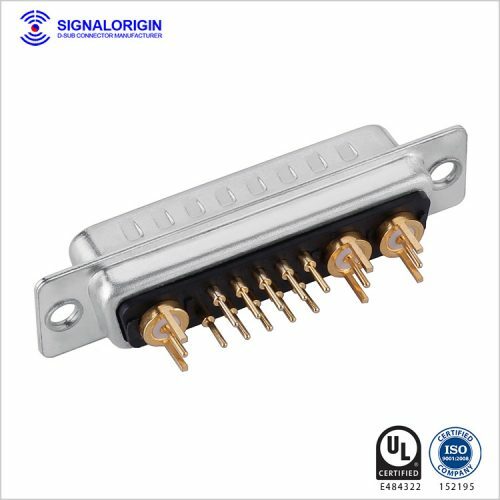 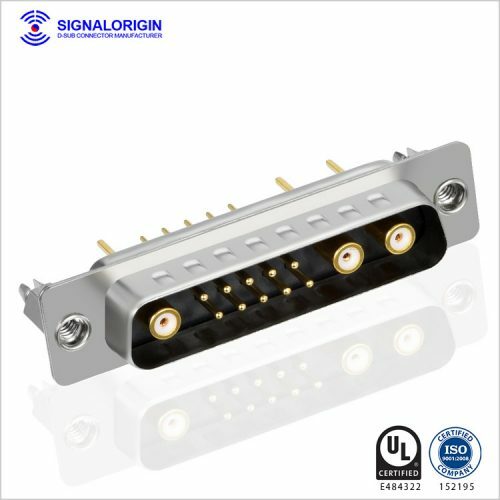 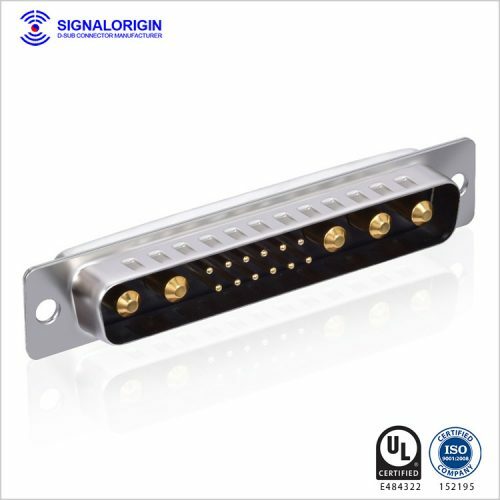 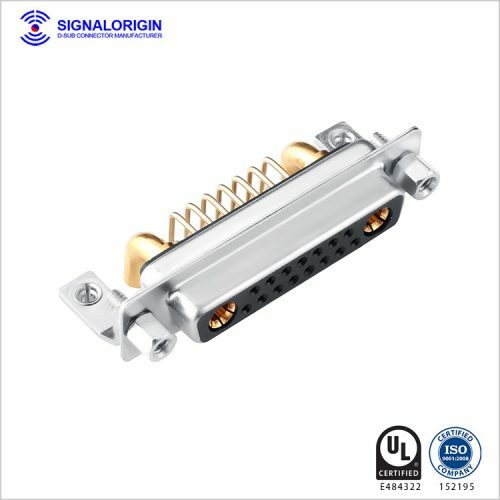 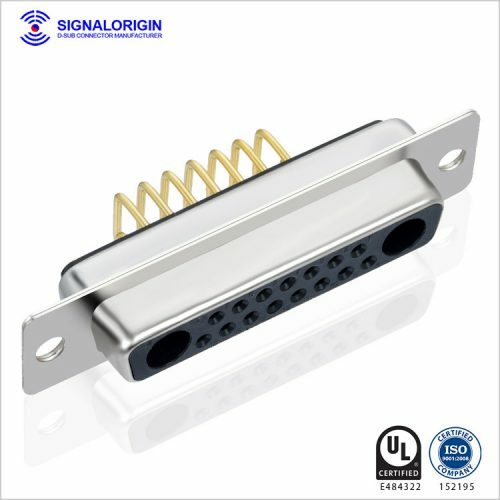 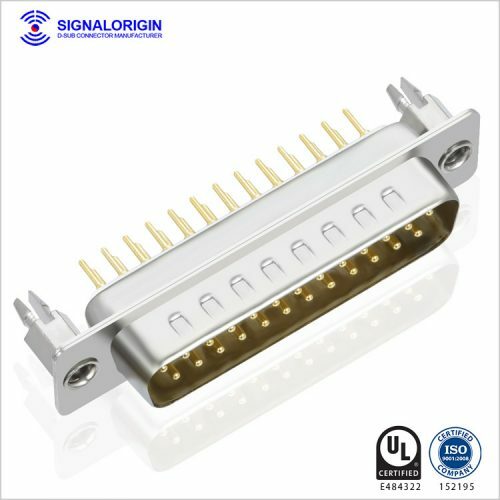 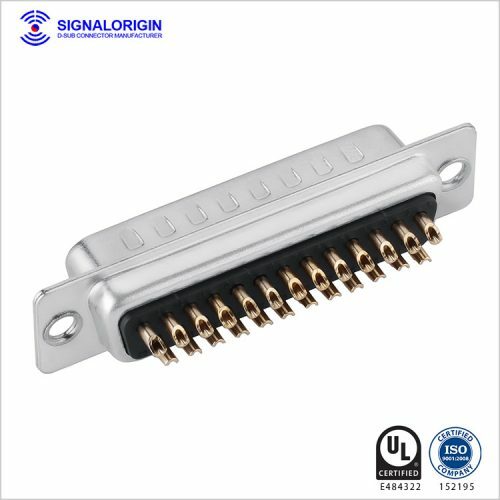 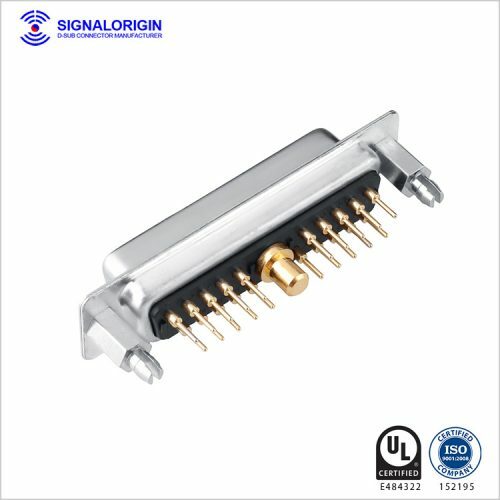 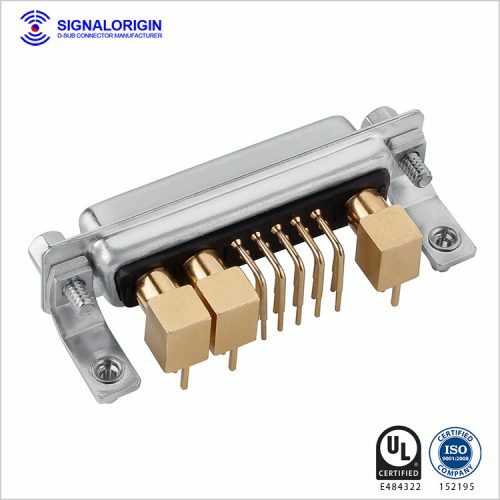 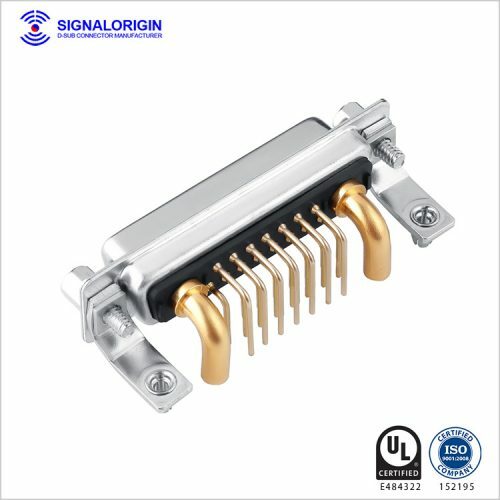 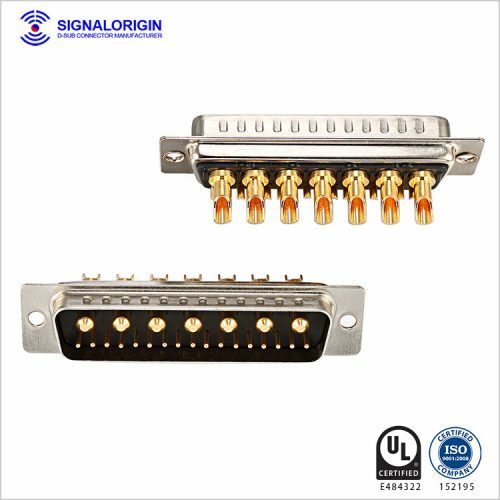 Signal Origin offers different kinds of power and signal d-sub connector supplier for sale. 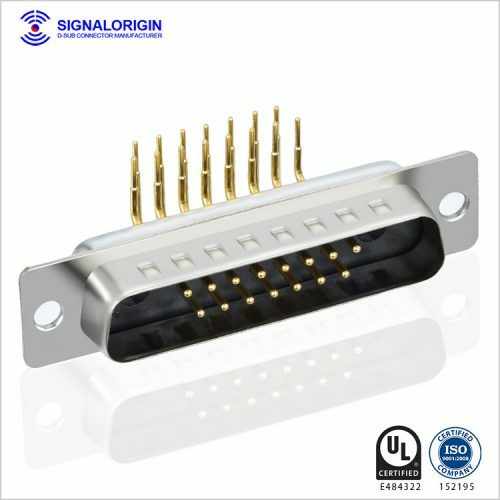 We are the professional D-sub connector manufacturer in China. 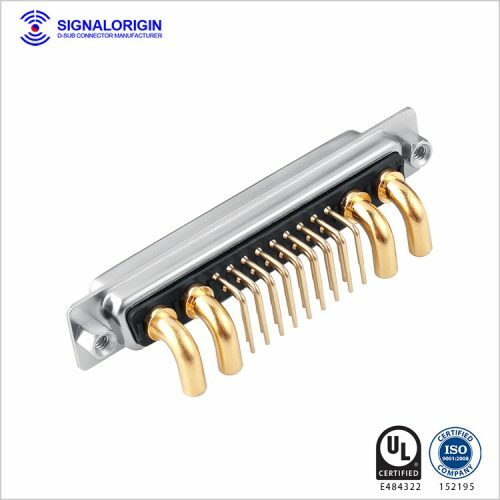 We offer the best quality products for every customer we served.